Can biotin help your hair grow? We find out once and for all. 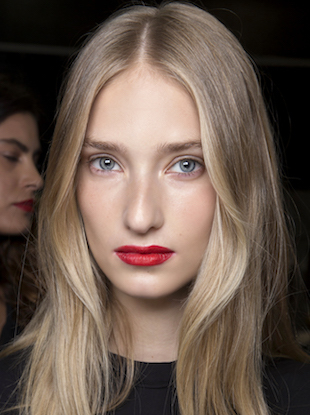 The new trend that offers fuller hair in seconds. No pill popping required.